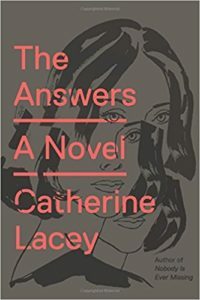 THE ANSWERS is a novel of great lucidity and actuality, an unsettling book that offers no answers but still provides provocative insight into some of the most frightening ethical questions of our times. 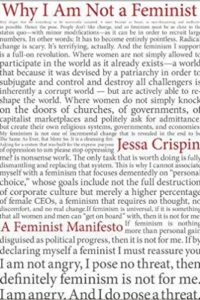 Did we forget that other women were fighting for the rights we acquired, and that we must also fight for those who have not yet obtained them? Did our well of solidarity run dry?